The biggest fight my parents ever had was because of the milk. 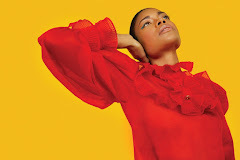 In the video Bat For Lashes performing A Wall. 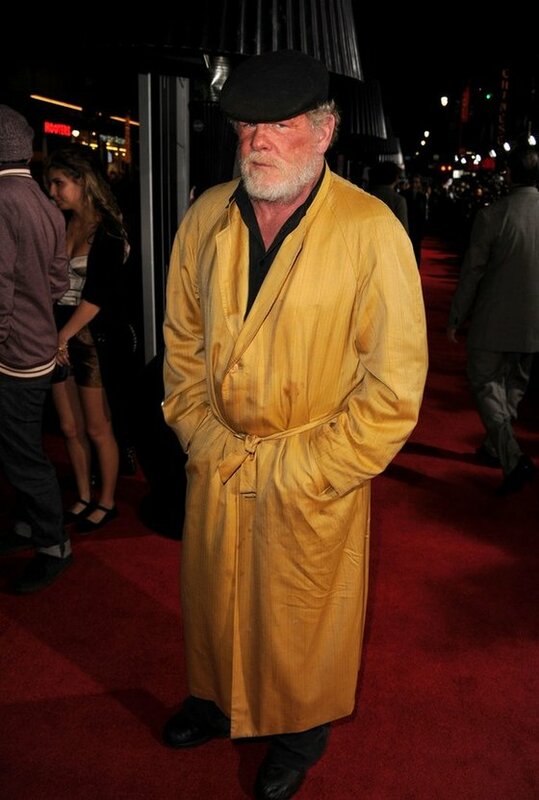 In the photo Nick Nolte hotographed by Kevin Winter/Getty Images. The actor arrives at Gangster Squad premiere at Grauman's Chinese Theatre on 7 January 2013 in Hollywood. Photo caption from My Beloved World by Sonia Sotomayor. Title by Mascotes.